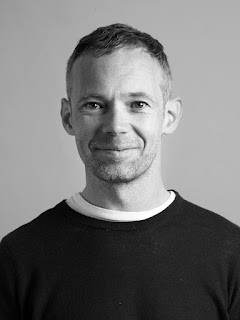 Chris Haslam is a freelance journalist specialising in consumer technology, appliances and eco-living. He spends his days writing about and reviewing everything from headphones and hi-fi to mobile phones and microwaves. You name it, he has probably reviewed it. Previously Consumer Editor for Ideal Home and BBC Good Homes Chris has since carved out a freelance career and contributes to a wide range of titles including the WIRED, Sunday Times, T3, Stuff, British Airways High Life, Mail on Sunday, Metro, Grand Designs, Ideal Home, House Beautiful, LivingEtc and many others. In a bid to save the planet he also wrote 'How Can I stop Climate Change?' for environmental charity Friends of the Earth and Collins.